Dr. James A. Baker has been providing excellent care to patients throughout our community for more than 40 years. Certified by the American Board of Oral and Maxillofacial Surgery since 1981, he is an active member and leader of numerous professional organizations. Area dentists and orthodontists frequently refer their patients and loved ones to him as a trusted expert. 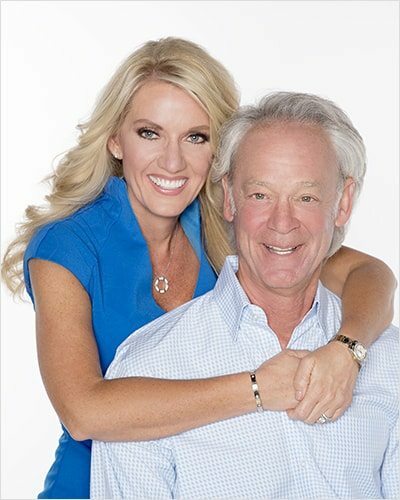 He has been in private practice in Oklahoma City since 1979. In 2004 he founded OKC-OMS to ensure his patients were provided the ultimate oral surgery experience they deserve. He remains a vital part of the OKC-OMS family and performs a wide range of procedures on a daily basis. His work includes treating patients with facial trauma, correcting jaw misalignment that affects functionality and facial aesthetics, TMJ disorders/pain, removing impacted and damaged teeth, placing dental implants and bone grafting and site preparation for implant placement. His experience and training enable him to address even the most challenging and complex needs. 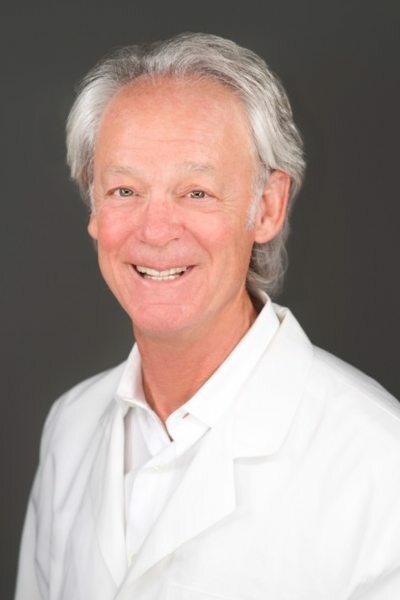 As a specialist in oral and maxillofacial surgery, Dr. Baker offers patients an advanced skillset based on years of additional education and training. He continually pursues professional development opportunities. This allows him to employ the most current technology, equipment, and surgical techniques in practice. He is committed to promoting the best possible outcomes for those in his care. Patients are sometimes anxious about meeting with an oral surgeon for the first time. They also may feel overwhelmed by medical information during their consultations. Knowing this, Dr. Baker aims to put his patients completely at ease at every step. From the outset, he strives to get to know them, their concerns, and their goals. He takes the time to explain complicated diagnoses, procedures, and treatments in clear, understandable language. Together with his colleagues at OKC-OMS, he offers the latest in oral and maxillofacial treatment in a setting that is warm, welcoming and patient-centered. A graduate of Baylor College of Dentistry, Dr. Baker completed his residency in oral and maxillofacial surgery at the University Of Oklahoma Health Sciences Center. He later acted as residency director and chairman of the Department of Oral and Maxillofacial Surgery and has served as an associate clinical professor at the University of Oklahoma since 1994. Dr. Baker has comprehensive training in IV sedation and is certified to perform in-office anesthesia for patients. This background advances the safety and comfort of those in his care during procedures. In addition, he has completed specialized training in TMJ disorders, surgery and treatment. This background allows Dr. Baker to offer a high level of care for patients with painful conditions related to the facial bones, muscles and joints. Dr. Baker is a leader in the field of oral and maxillofacial surgery. His experience and expertise have led to numerous prominent appointments. He is a past president of the Oklahoma Society of Oral and Maxillofacial Surgeons and the Oklahoma Society of Dental Anesthesiology. He has also served as chair of the Section of Oral and Maxillofacial Surgery at St. Anthony’s Hospital and Deaconess Hospital and department chair at INTEGRIS Baptist Hospital. Dr. Baker holds active memberships in several local, state, and national dental organizations. These include the Oklahoma State Dental Association and the American Dental Association as well as specialized professional groups such as the American Society of TMJ Surgeons. Dr. Baker has been honored as well to be a Fellow of the American College of Dentists. Beyond his work with OKC-OMS, Dr. Baker is part of the active staff at Baptist Medical Center and Summit Hospital. He also serves as chair of Oral and Maxillofacial Surgery Partners (OMSP), a management services organization that guides oral surgeons in setting up their private practice and in maintaining medical, ethical and business standards. Outside of his work in practice, Dr. Baker has served as president of the board of directors for the Redbud Foundation, past president of Oklahoma City Running Club, Board member of Rebuilding Together and many other local societies and charities throughout his professional career. He is married to Dr. Melissa Farrow and is very proud of his two daughters and their families to include four grandchildren. He is an avid runner, completing countless marathons, and ultra-marathons. If you are seeking the care of an experienced and dedicated oral and maxillofacial surgeon, make an appointment to meet with Dr. Baker. Contact OKC-OMS online or by phone to schedule your visit.